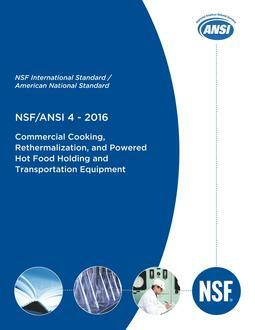 Set includes standards NSF 60 and NSF 61. NSF 60, Drinking Water Treatment Chemicals - Health Effects is the nationally recognized health effects standard for chemicals which are used to treat drinking water. NSF 61, Drinking Water System Components - Health Effects is the nationally recognized health effects standard for all devices, components and materials which contact drinking water. Save $50 when you buy this set!